Commuter's delight! 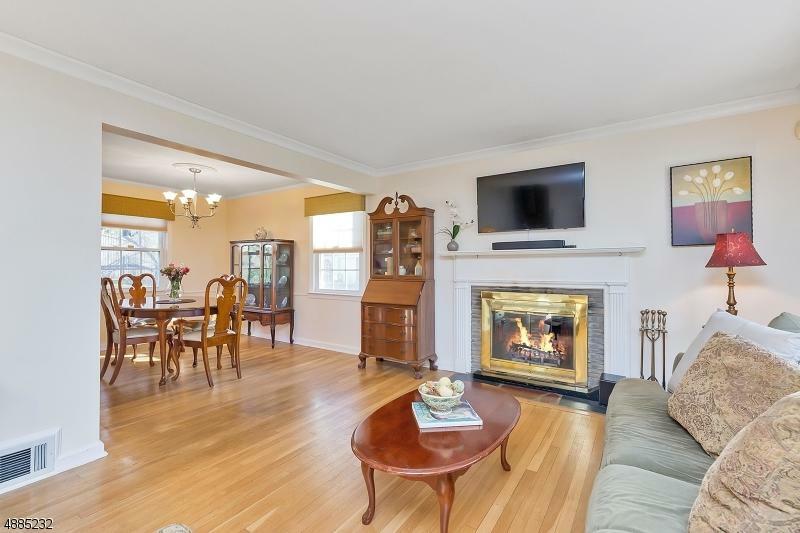 This lovely home is just blocks from Fanwood train station,charming downtown shops, + McGinn school. 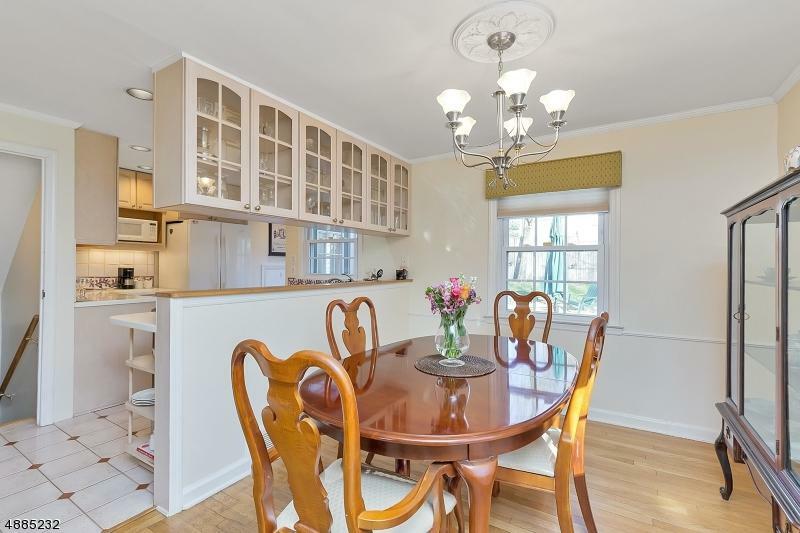 Overlooking picturesque Lagrande Park, it offers neutral decor,hardwood floors, updated furnace,CAC and windows . The sunny LR w/ bay window has an inviting wood burning fireplace, and the kitchen with corian countertops and newer appliances is open to the formal dining room. There are 3 comfortably sized bedrooms, and the grade level offers a den with access to the attached garage, as well as the fenced in yard with paver patio and shed. 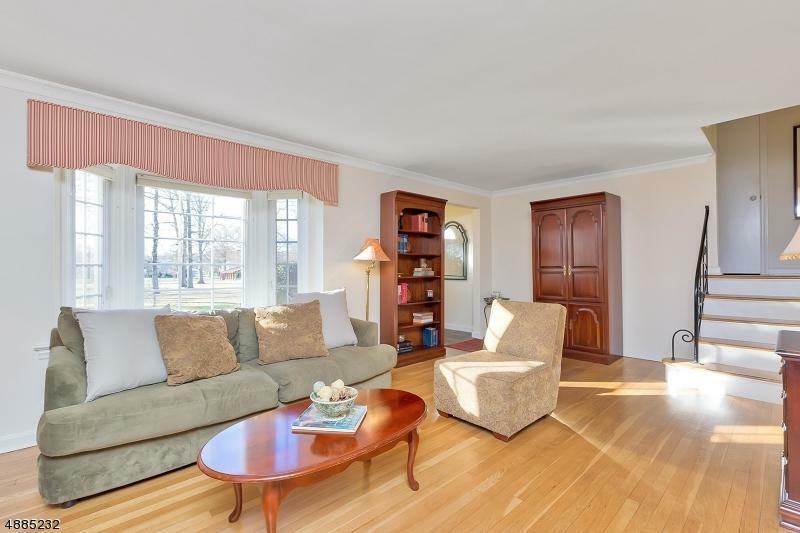 The finished basement offers additional recreation space, along with a half bath. You will be proud to call this home your own! Listing provided courtesy of Coldwell Banker Realtors - East. © 2019 Garden State Multiple Listing Service, LLC. All rights reserved. IDX information is provided exclusively for consumers' personal, non-commercial use and may not be used for any purpose other than to identify prospective properties consumers may be interested in purchasing. Information is deemed reliable but is not guaranteed accurate by the MLS or Radius Realty Group | Keller Williams Village Square. Notice: The dissemination of listings on this website does not constitute the consent required by N.J.A.C. 11:5.6.1 (n) for the advertisement of listings exclusively for sale by another broker. Any such consent must be obtained in writing from the listing broker.The data relating to real estate for sale or lease on this web site comes in part from GSMLS. Real estate listings held by brokerage firms other than Radius Realty Group | Keller Williams Village Square are marked with the GSMLS logo or an abbreviated logo and detailed information about them includes the name of the listing broker. Data last updated 2019-04-25T22:46:55.817. © 2019 Hudson County Multiple Listing Service. All rights reserved. IDX information is provided exclusively for consumers' personal, non-commercial use and may not be used for any purpose other than to identify prospective properties consumers may be interested in purchasing. Information is deemed reliable but is not guaranteed accurate by the MLS or Radius Realty Group | Keller Williams Village Square. The data relating to real estate for sale or lease on this web site comes in part from HCMLS. Real estate listings held by brokerage firms other than Radius Realty Group | Keller Williams Village Square are marked with the HCMLS logo or an abbreviated logo and detailed information about them includes the name of the listing broker. Data last updated: 2019-04-25T23:25:46.227. The data relating to real estate for sale on this web-site comes in part from the Internet Listing Display database of the CENTRAL JERSEY MULTIPLE LISTING SYSTEM, INC. Real estate listings held by brokerage firms other than this site-owner are marked with the ILD logo. The CENTRAL JERSEY MULTIPLE LISTING SYSTEM, INC does not warrant the accuracy, quality, reliability, suitability, completeness, usefulness or effectiveness of any information provided. 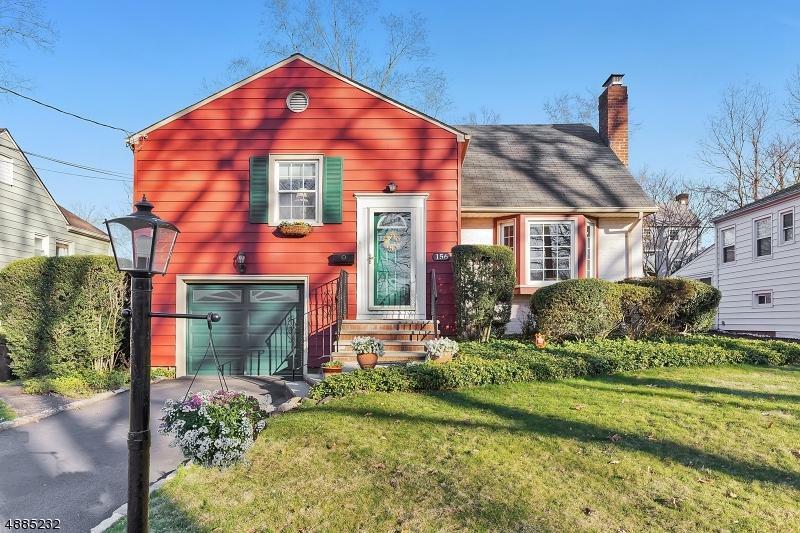 Copyright 2019, CENTRAL JERSEY MULTIPLE LISTING SYSTEM, INC. All rights reserved. The CENTRAL JERSEY MULTIPLE LISTING SYSTEM, INC retains all rights, title and interest in and to its trademarks, service marks and copyrighted material. The information being provided is for consumers' personal, non-commercial use and may not be used for any purpose other than to identify properties the consumer may be interested in purchasing or renting. Data last updated: 2019-04-25T23:17:36.587. © 2019 New Jersey Multiple Listing Service. All rights reserved. IDX information is provided exclusively for consumers' personal, non-commercial use and may not be used for any purpose other than to identify prospective properties consumers may be interested in purchasing. Information is deemed reliable but is not guaranteed accurate by the MLS or Radius Realty Group | Keller Williams Village Square. The data relating to the real estate for sale on this web site comes in part from the Internet Data Exchange Program of the NJMLS. Real estate listings held by brokerage firms other than Radius Realty Group | Keller Williams Village Square are marked with the Internet Data Exchange logo and information about them includes the name of the listing brokers. Some properties listed with the participating brokers do not appear on this website at the request of the seller. Listings of brokers that do not participate in Internet Data Exchange do not appear on this website. Data last updated: 2019-04-25T23:16:47.73.